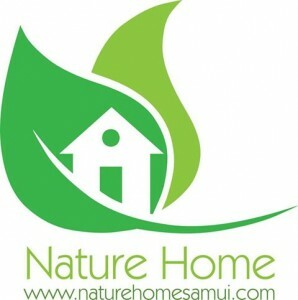 We realise that everyone adopts a healthy organic lifestyle for different reasons. Our mission is to enable people to discover, explore and embrace an organic lifestyle in whatever way suits them and we are here to support you in that journey. By supporting organic agriculture, we can all reward farmers who have made significant efforts to eliminate the need for harmful chemicals. 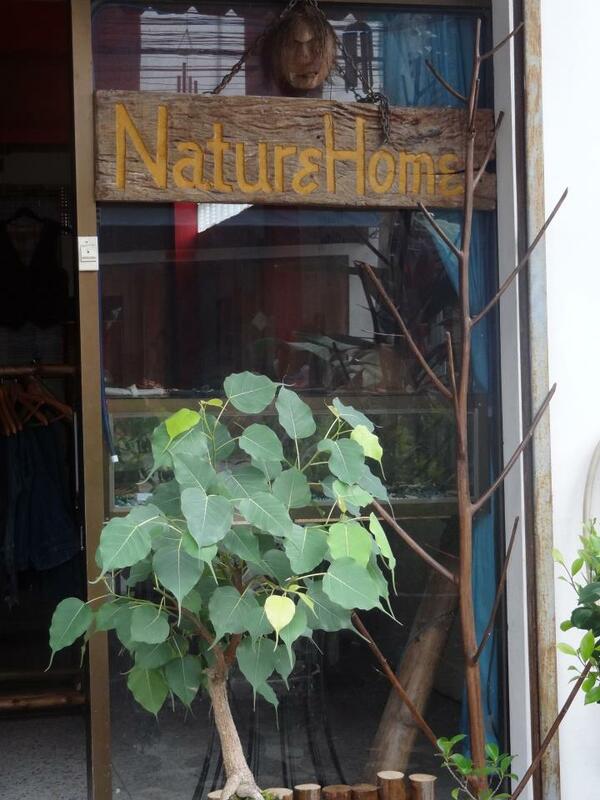 Situated in Maenam Walking Street, Koh Samui, in Thailand, we sell a range of natural, organic, health food and products for health, detox and healing. 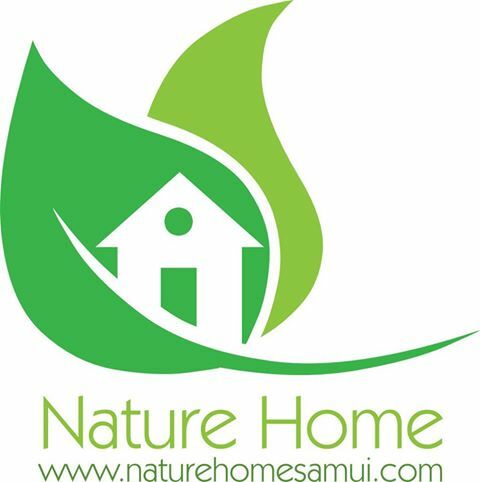 Nature Home was started in 2012 with the goal of helping people lead healthier lives by offering organic and natural health food at very competitive prices. 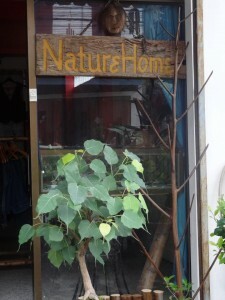 Anything we don’t stock we will do our best to source for you. 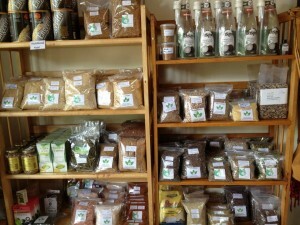 All health food items are organic and we strive to supply the best quality products. We believe organic health food and natural products are better for our bodies, our communities and our planet. More and more people each day are becoming aware of the importance of a healthy organic lifestyle. Organic Food is the fastest growing segment of the agricultural economy. People who care about their health & the environment are worried about pesticide & antibiotic drug residues in their food. We are concerned about food poisoning from filthy slaughterhouses, contaminated feed, and diseased animals – all common in industrial agriculture. We are alarmed by the wide-spread practice of food irradiation and the use of toxic sewage sludge as fertiliser – and just plain terrified by genetically engineered food. We see the environment & water supply threatened by the industrialisation of agriculture, and wonder what kind of future children will have. We really are what we eat …. Our diet affects our entire well-being. It has the biggest influence on our health. Our body draws energy and nutrients to repair and rebuild itself from our diet. Even our thoughts and emotions are influenced by the quality of our food. Making healthy choices can improve and maintain well-being. Our digestive tract is where food’s goodness is extracted and prepared for delivery to our cells and tissues to nourish, replenish and repair. The more efficiently we can access those nutrients the more effectively our body will function on all levels. Nothing created by man compares to the magnificent design of the human body. As you read this 2.5 million red blood cells are being made every second within your bone marrow, in order to keep your body cells supplied with oxygen. Meanwhile your digestive system is producing its daily 10 litres of digestive juices to break down the food you eat and enable it to pass through your ‘inside skin’, the gastrointestinal wall, a 30-foot-long structure with a surface area the size of a small football pitch which effectively replaces itself every four days. The health of your gastrointestinal tract is maintained by a team of some three hundred different strains of bacteria and other micro-organisms as unique to you as your fingerprint, which exceed the total number of cells in your entire body. Meanwhile, your immune system replaces its entire army every week and, when under viral attack, has the capacity to produce two hundred thousand new immune cells every minute. Even your outside skin is effectively replaced every month, while most of your body is renewed over a seven-year period. Your brain, a mere 3 lb/1.4kg of mainly fat and water, is processing information of immense complexity through its trillion nerve cells, each connected to a hundred thousand others in a network whose connections are formed as our life, and the meaning we attach to it, unfolds. The energy produced from a s mall amount of food powers all these unseen processes, with plenty left over to keep us warm and allow us to undertake a wide range of physical activity. The by-products are water and carbon dioxide, both of which are essential for plants, which in turn produce carbohydrate, our fuel, and oxygen, the spark that lights our cellular fires. It is estimated that we use only a quarter of a per cent of our brain’s capacity and, in many cases, half the potential life span of our bodies. The design, the capacity and the resilience of the human body are truly awesome. Yet, unlike a new car, we arrive without a maintenance manual and rely on instructions developed by those who have made their livelihood from a study of the human body. These instructions are in their infancy, a fact which is obvious when you consider how much of medicine is based on giving drugs which poison the body, radiation which burns it and surgery which removes defective parts. Most of us only begin to think about body maintenance when something goes wrong. Yet, due to the body’s incredible resilience, most serious diseases like cancer and cardiovascular disease take twenty to thirty years to develop. By the time we notice the symptoms it may be too late. All medical education has been built on the foundation of anatomical science since the year 1543, when Andreas Vesalius published the first textbook of anatomy based upon human dissection. Over the centuries the subject has become more and more refined, it has been amalgamated with related sciences such as physiology and biochemistry, and now we have reached the point where it is actually possible to perform organ transplantation, artificial insemination and genetic engineering with relative ease. No-one can doubt the advances that have been made. On the other hand, medical science has still made little real headway against the degenerative diseases and cancer. Indeed many people would say that perhaps technological improvement has gone just about as far as it can. It may be that the answers to some of the major problems facing people today lie in their particular form of lifestyles. Indeed, if that is the case then perhaps there is much that Natural Therapies and Health Food will have to offer in the future. The healthier our diet, the more energy we have. Stimulants such as caffeine and sugar give us a lift but then we crash and our body craves more. Stable energy levels provided by high quality nutrition keep us going throughout the day. Our immune system is built and maintained from the food we eat. A diet of processed and convenience food draws from our body’s reserves depleting vitamins, minerals and antioxidants necessary to ward off disease and fight infection. A healthy diet gives our immune system the power to protect us. Our body has to process the bad as well as the good. Flooding it with unnatural chemicals from convenience foods places strain on digestion. Tiredness and lethargy follow the emotional comfort we feel when eating them. A healthy meal of organic, health produce lifts us emotionally as well as physically. Our skin, hair, and tissues are all built from what we eat. Supple, smooth and glowing skin requires vitamins, minerals, antioxidants and essential fatty acids, as does glossy hair, sparkling eyes and strong nails. The fats, carbohydrates and proteins we eat require many micro-nutrients to be effectively digested. Without these, energy levels drop and food is stored as fat until vitamins and minerals become available. Eating a micro-nutrient rich diet helps our body digest food efficiently and metabolise stored energy, melting away excess pounds. Eating well will leave you feeling more energetic, give you a healthy glow and help maintain weight for a longer, healthier and happier life.